Ramappa Temple of Warangal is one of the most decorated and magnificent Shiva temple in the whole of India. The building was done with the image of a feast dedicated to the lord where the lord himself has performed in his nataraj form. The main idol in the temple is called Ramalingeswara. 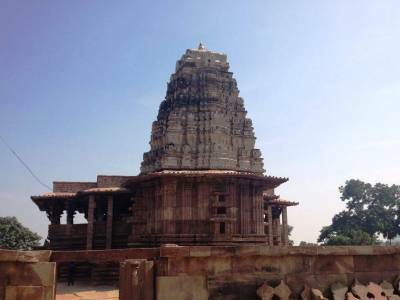 Hence the other name of Ramappa Temple is Ramalingeswara Temple. Legend has it that it took 40 years for the craftsman to complete this temple. The craftsman was Ramappa and so the temple was named after him, the first of such instance. 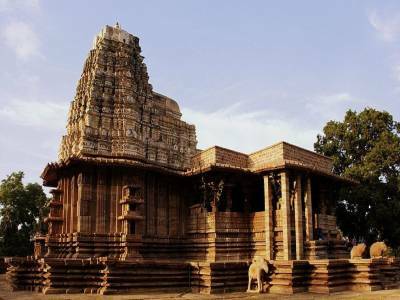 According to the archaeological instances of inscriptions found in the temple it dates back to the time of the Hindu reign of Kakatiya in these parts. It was probably established in the year 1212 into Common Era during the reign of King Ganapati Dev. The temple was built to devote reverence and prayer to the Destroyer God, Lord Shiva. The temple is built in the most exquisite way and has all of the special forms of art and sculpture of that period. The main idol is made with red sandstone whereas all of the other statues are built with black basalt. 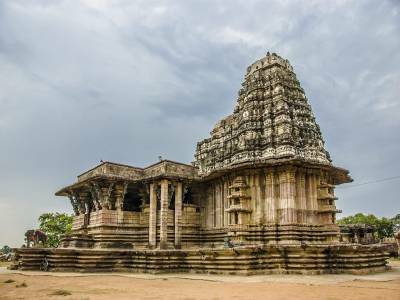 The whole temple of Ramappa Temple is a story of the feat with many dance form statues, animals and other beings created in the most artistically sensual & delicate way. 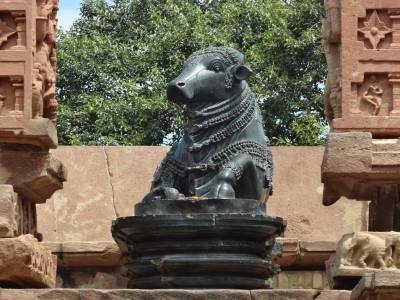 The statue of Lord Shiva's carrier Nandi is still unscathed even after many invasive activities. The location of the Ramappu Temple is about 157 KM away from Hyderabad in the Venkatapur Mandal Valley. The journey is a beautiful one and the destination is a serene one. 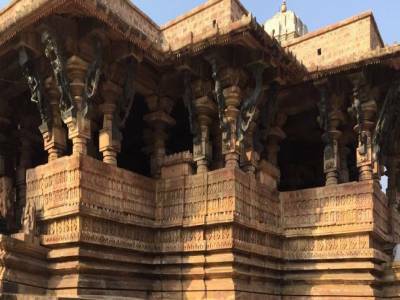 Get quick answers from travelers who visit to Ramappa Temple.